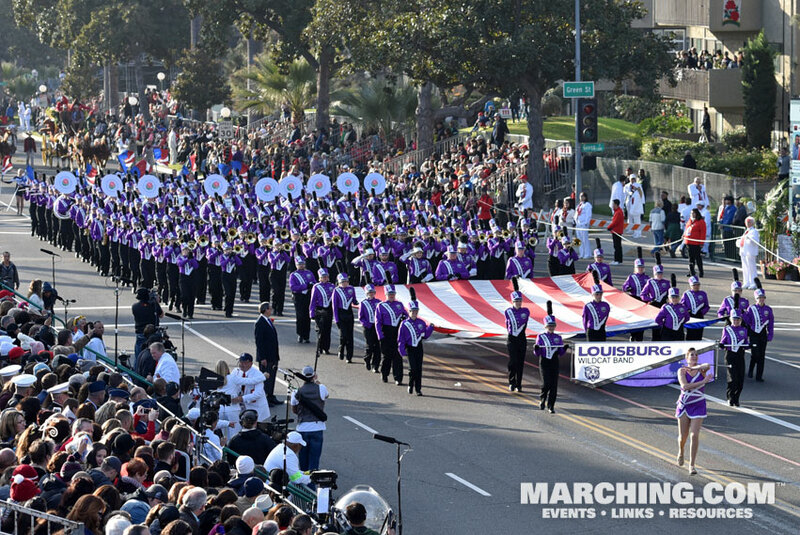 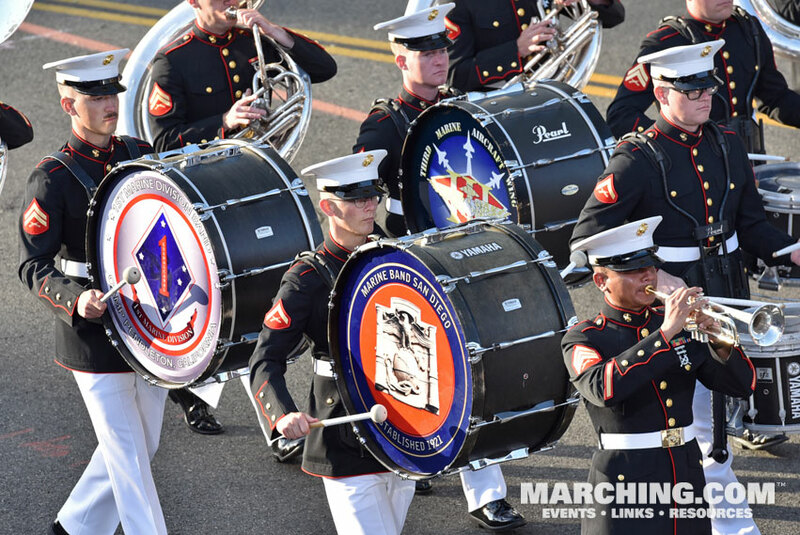 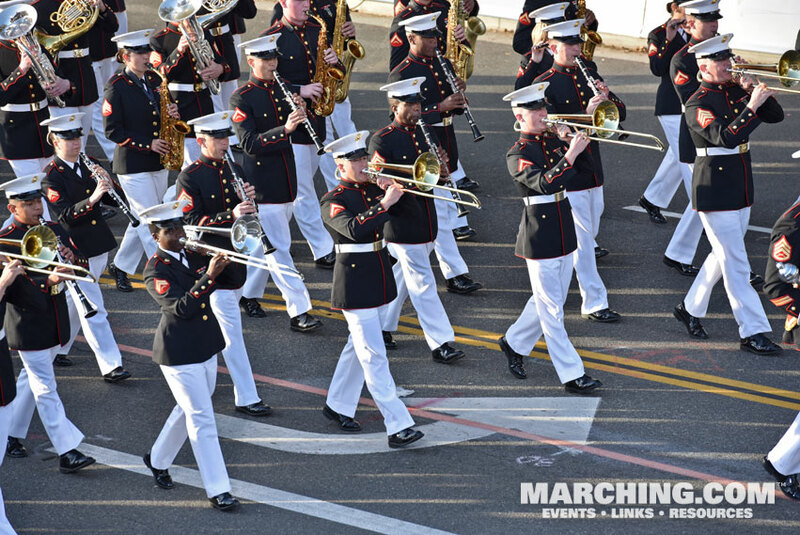 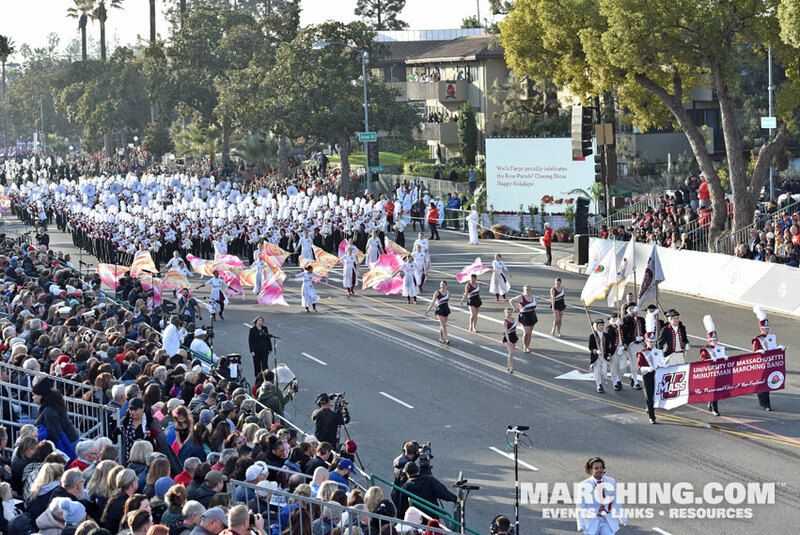 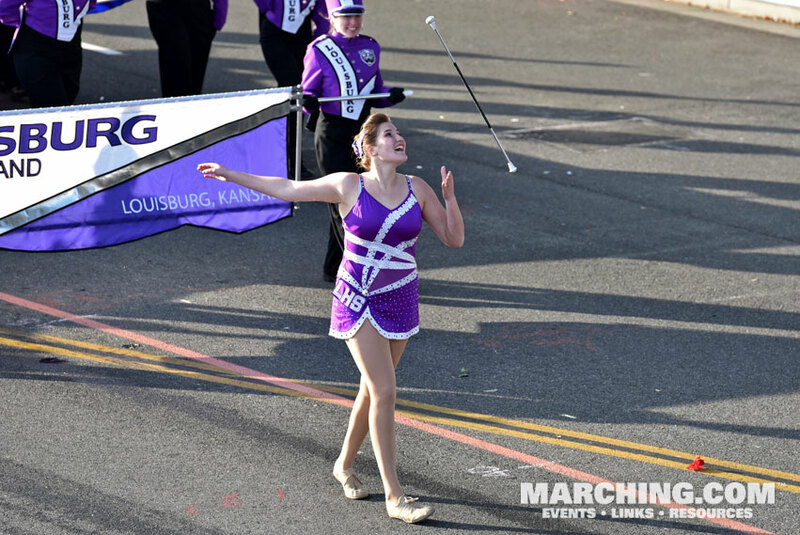 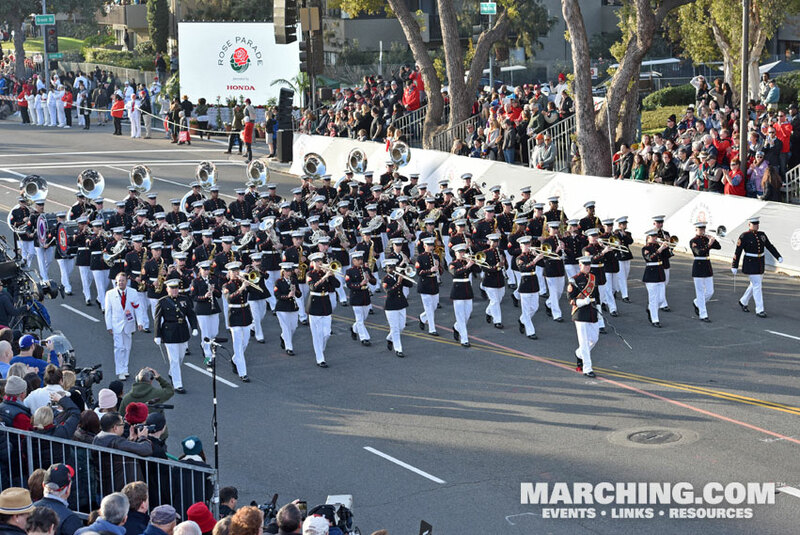 The bands in the 2018 Rose Parade displayed extraordinary variety, with bands from Australia, Canada, Panama, Angola and Japan performing alongside units from across the United States. 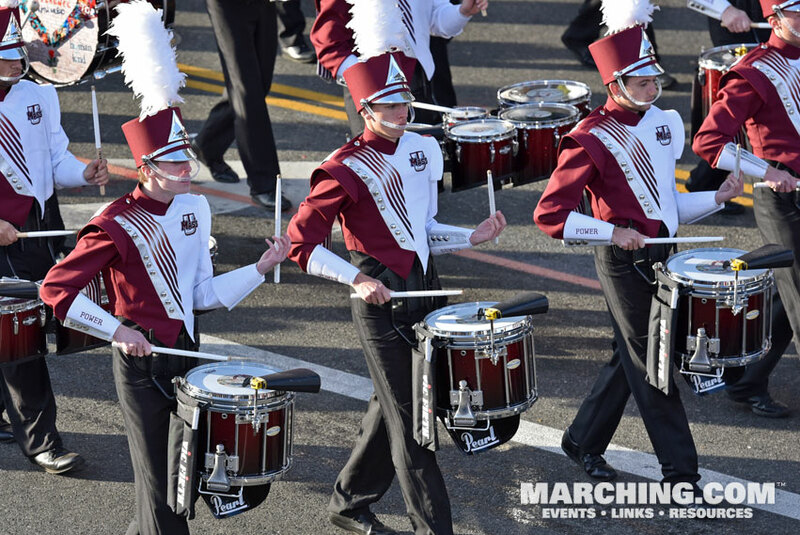 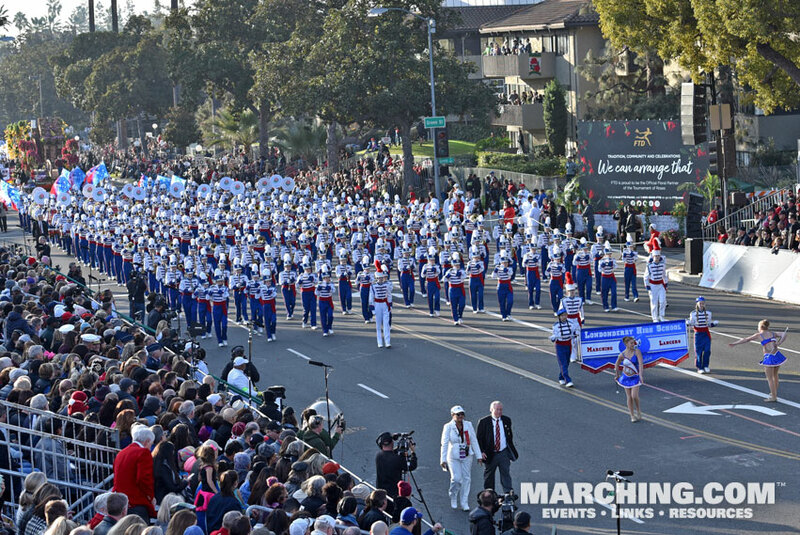 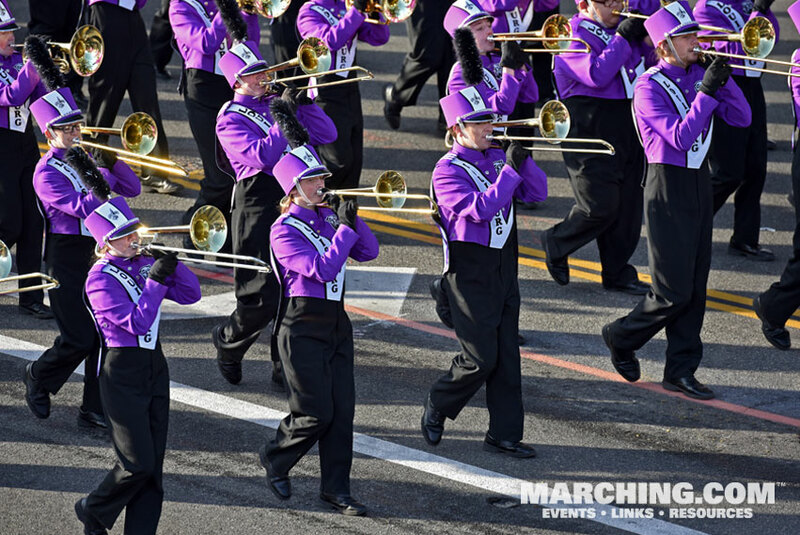 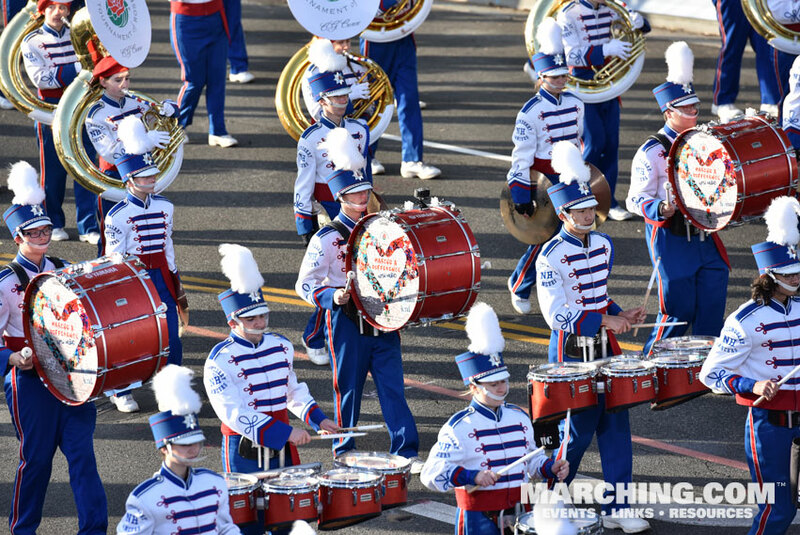 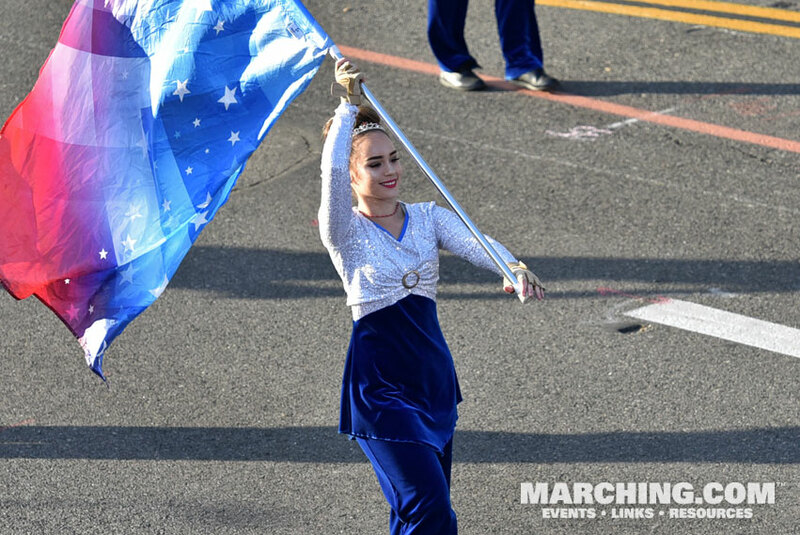 All marching ensembles from the 2018 Rose Parade are pictured here in order of appearance. 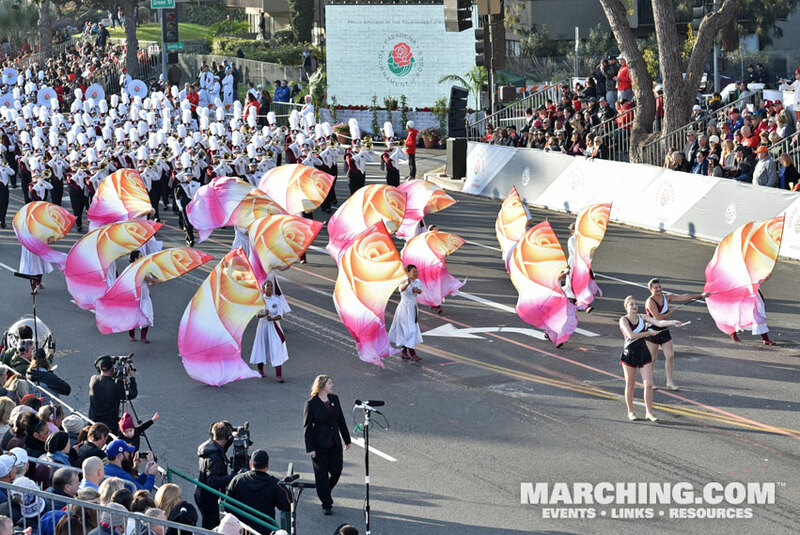 Also see Tournament of Roses Bandfest Photos.